WORLD CHAMPIONSHIP BOXING IS BACK!! And in this episode, Logan Time Traveler and boxing expert, 1Silva, discuss the career of OSCAR DE LA HOYA and three of his greatest performances!! WORLD CHAMPIONSHIP BOXING IS BACK!! And in this episode, Logan Time Traveler and boxing expert, 1Silva, discuss the career of FELIX TITO TRINIDAD and three of his greatest performances!! WORLD CHAMPIONSHIP BOXING IS BACK!! And in this episode, Logan Time Traveler and boxing expert, 1Silva discuss the career of BIG GEORGE FOREMAN and three of his greatest performances!! WORLD CHAMPIONSHIP BOXING IS BACK!! 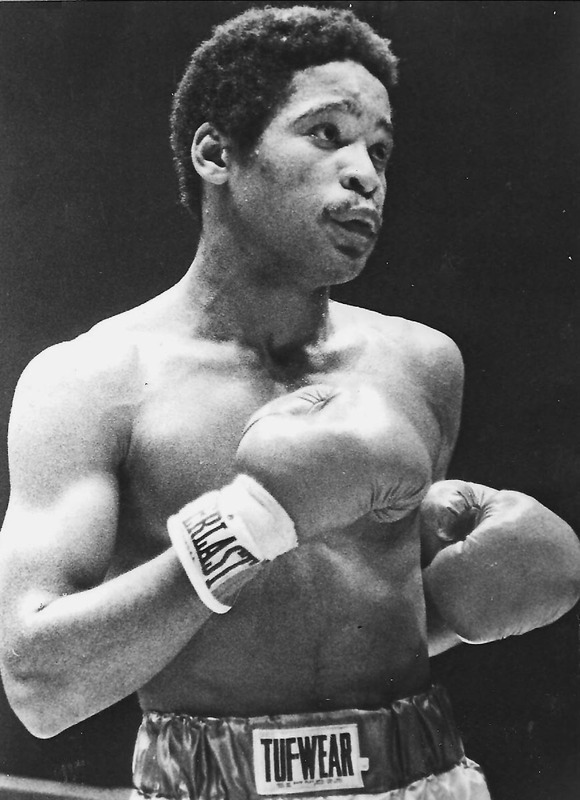 And in this episode, Logan Time Traveler and boxing expert, 1Silva, discuss the career of WILFRED BENITEZ and three of his greatest performances!! World Championship Boxing is Back! In this episode, LoganTT and 1Silva discuss Sugar Ray Leonard and 3 of his greatest career performances!! World Championship Boxing is Back! 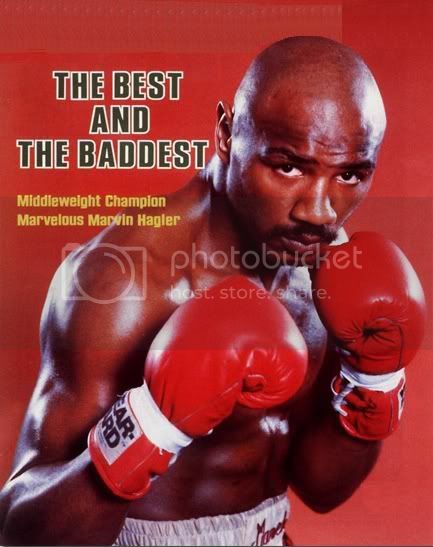 In this episode, LoganTT and 1Silva discuss Marvin Haggler and 3 of his greatest career performances!! World Championship Boxing is Back! In this episode, LoganTT and 1Silva discuss Pernell Whitaker and 3 of his greatest career performances! !